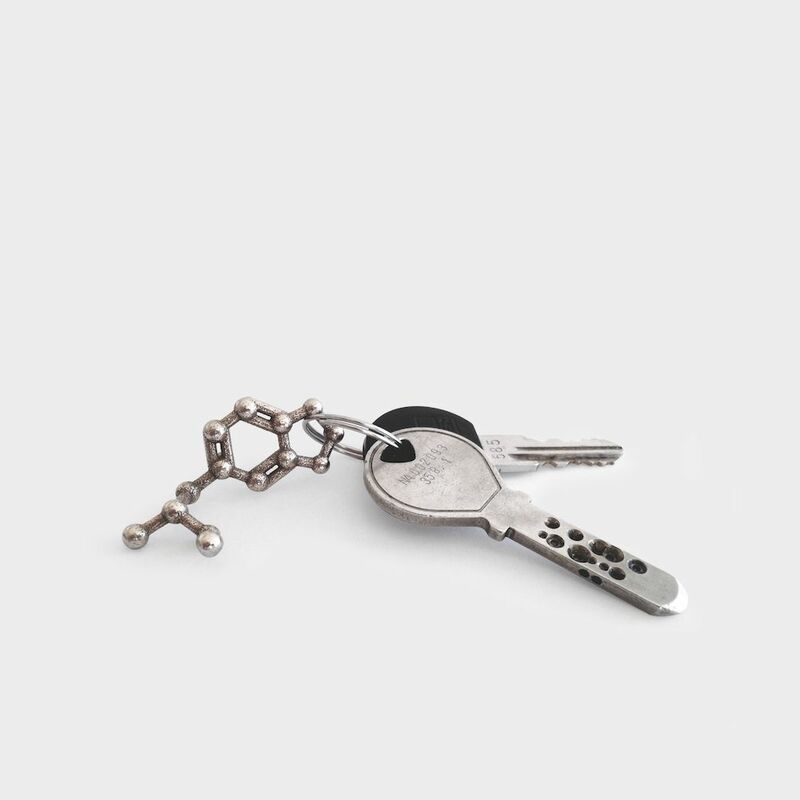 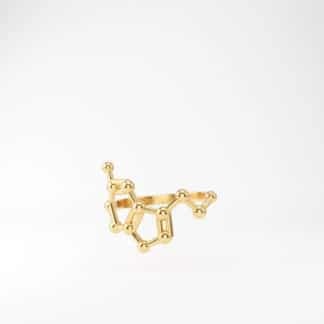 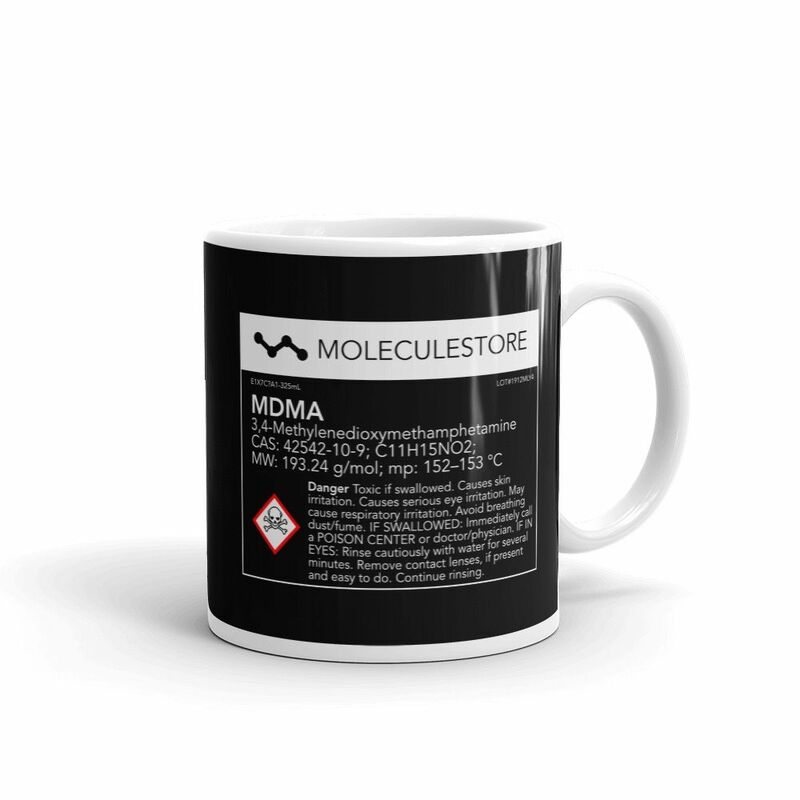 MDMA molecule (ecstasy, molly) mug. 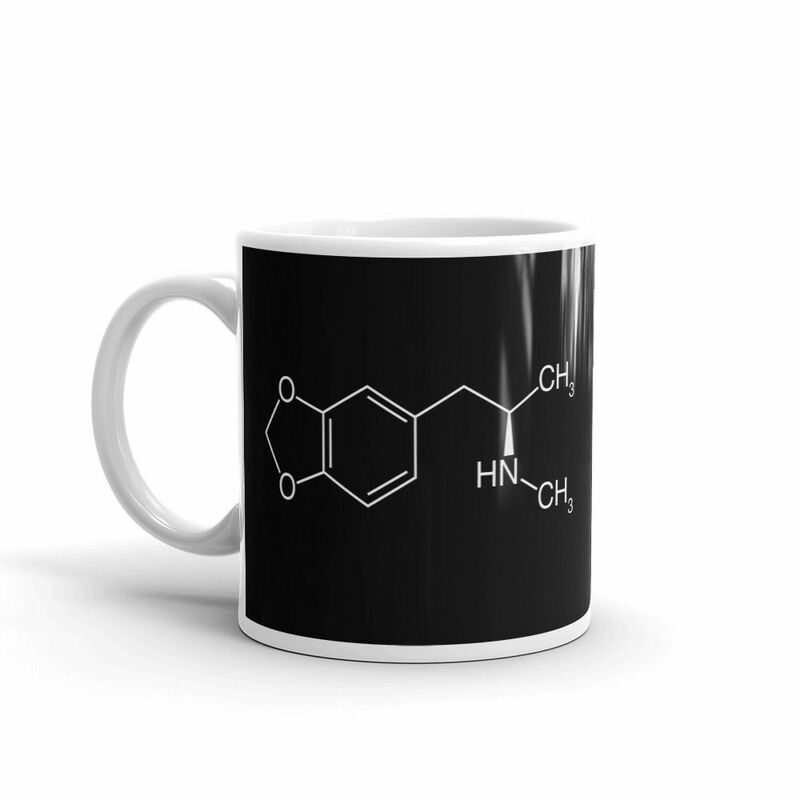 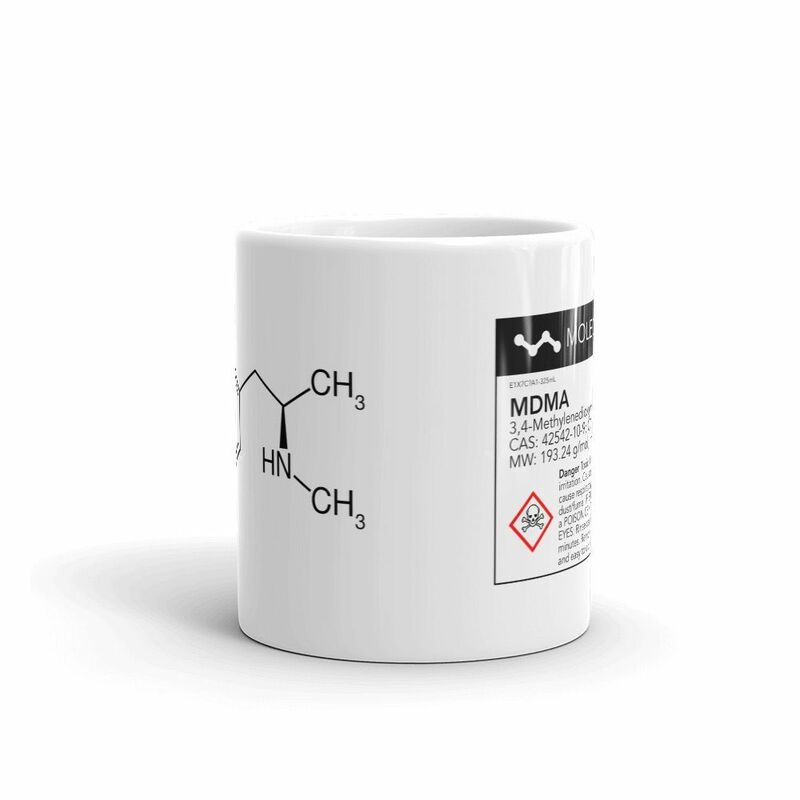 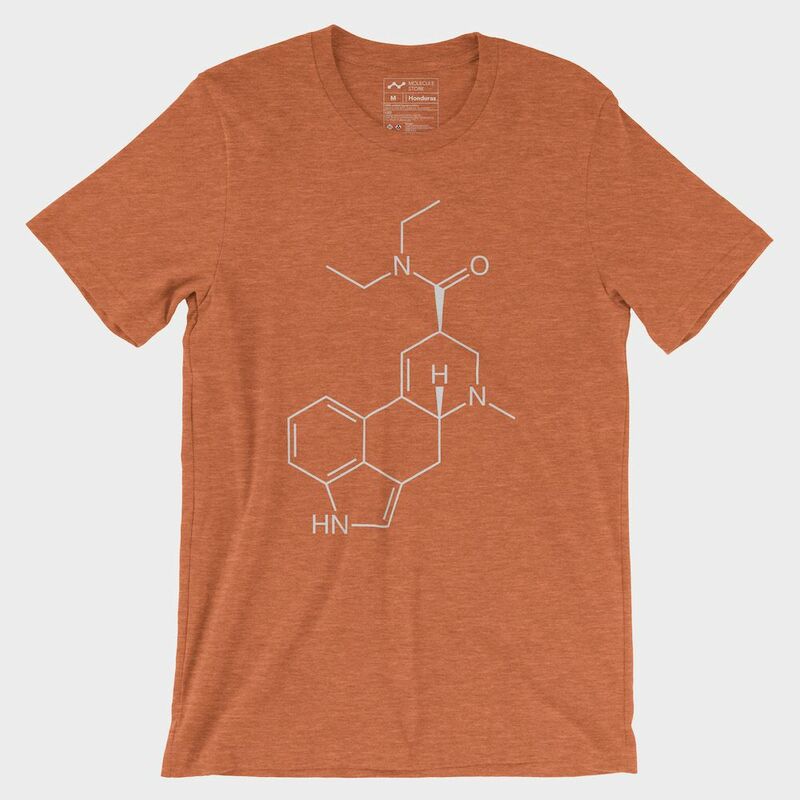 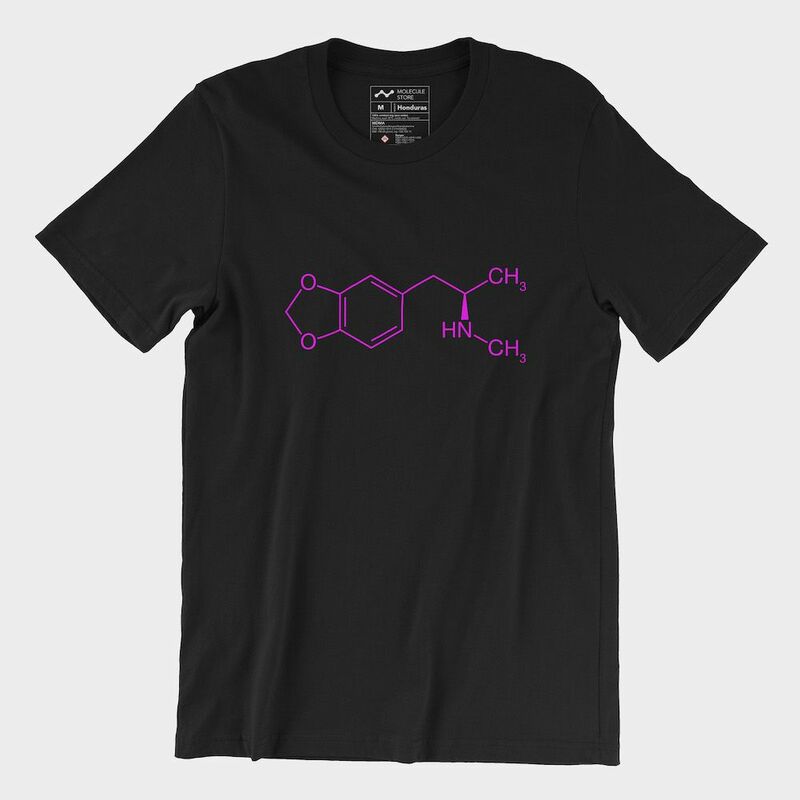 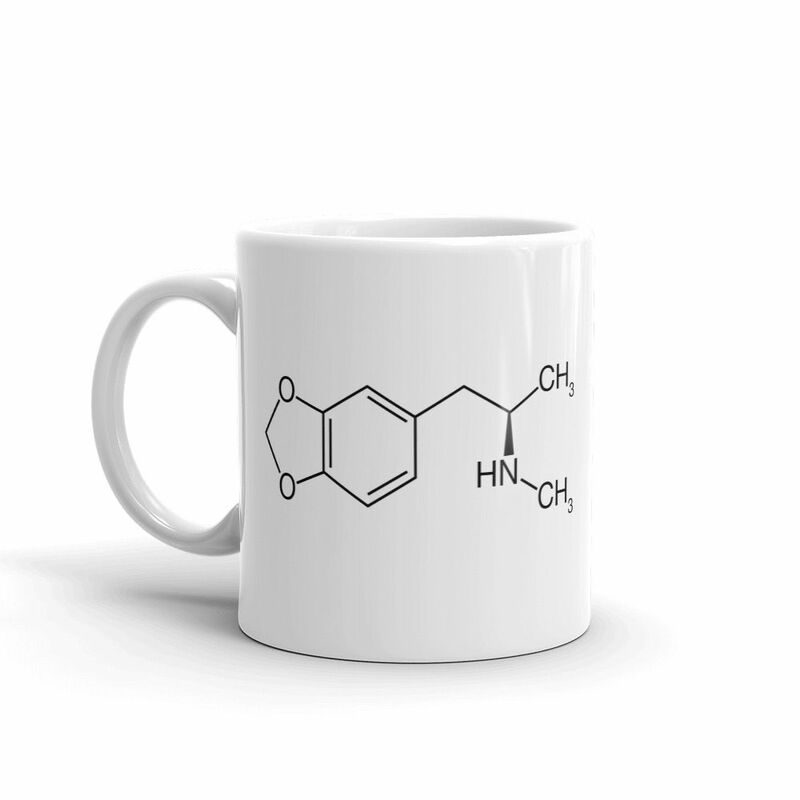 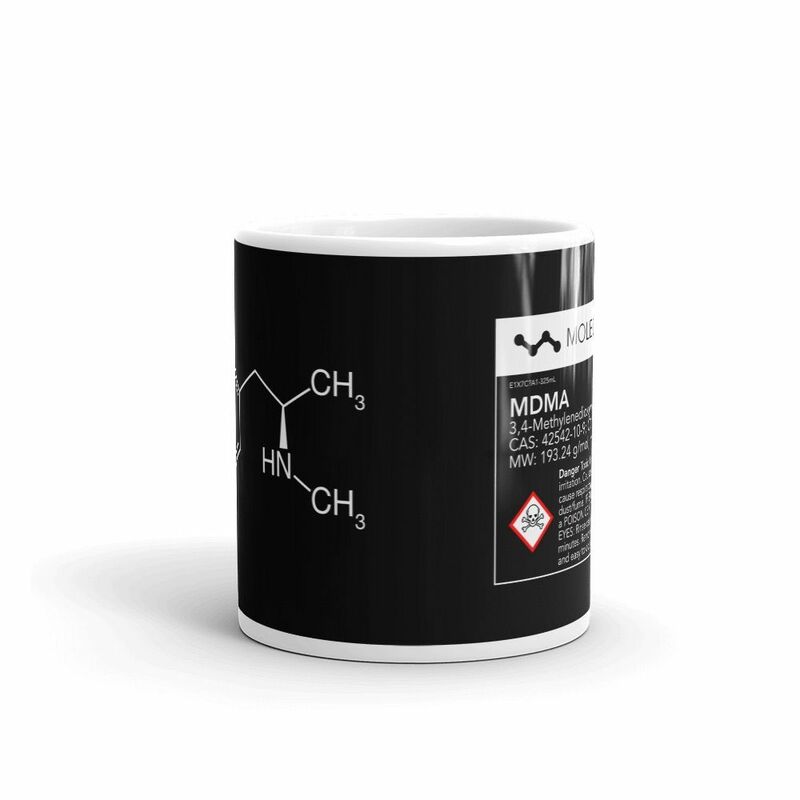 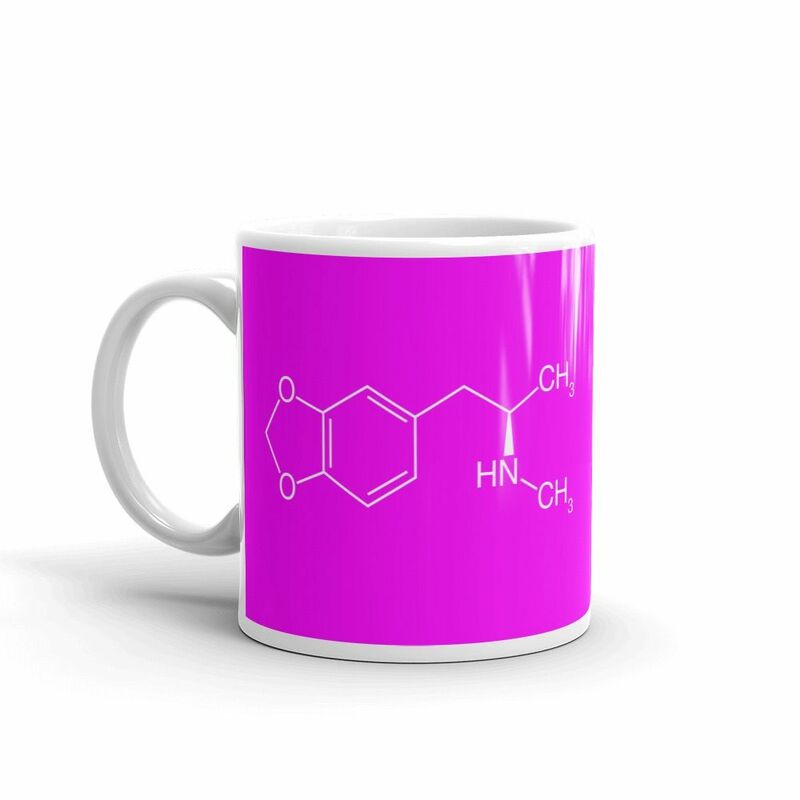 MDMA molecule mug with chemical information. 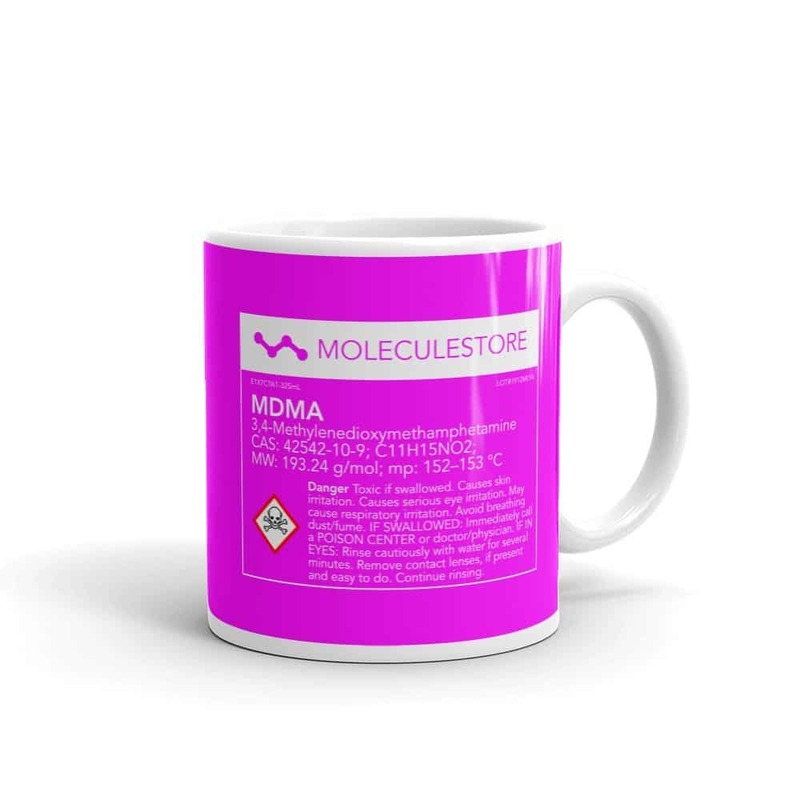 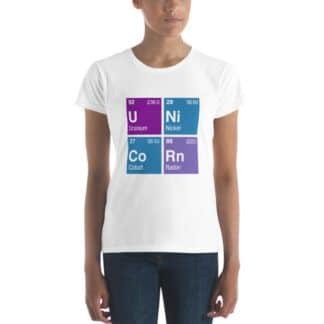 Dishwasher & microwave safe. 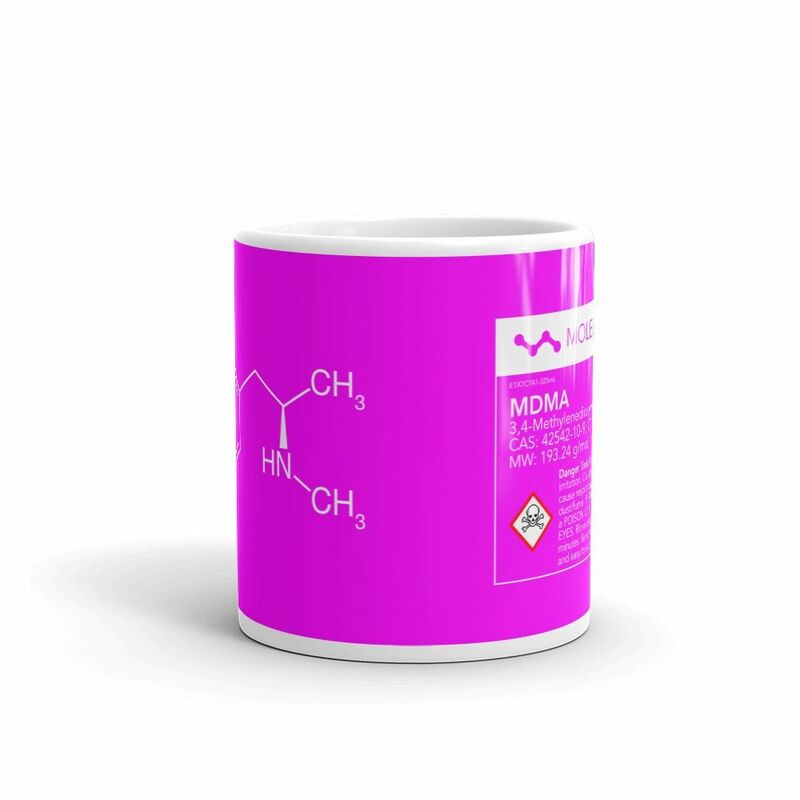 Holds 325 mL (11 oz). 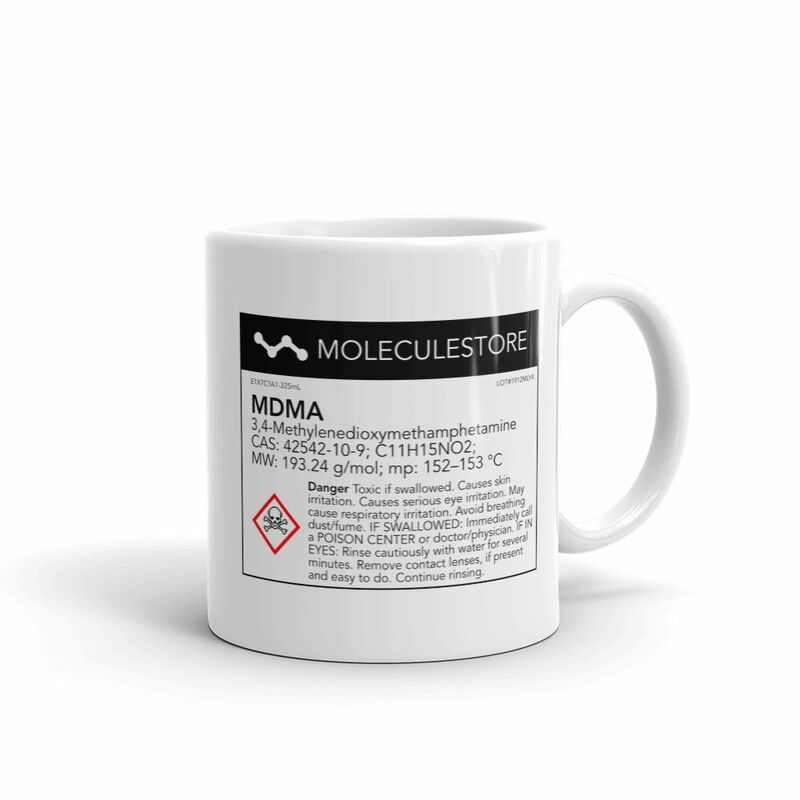 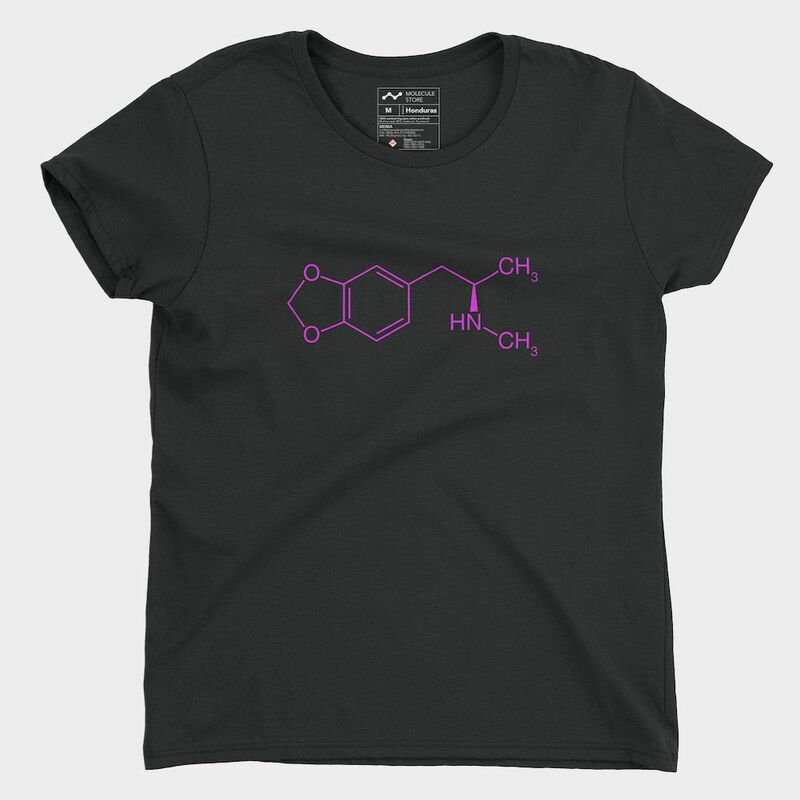 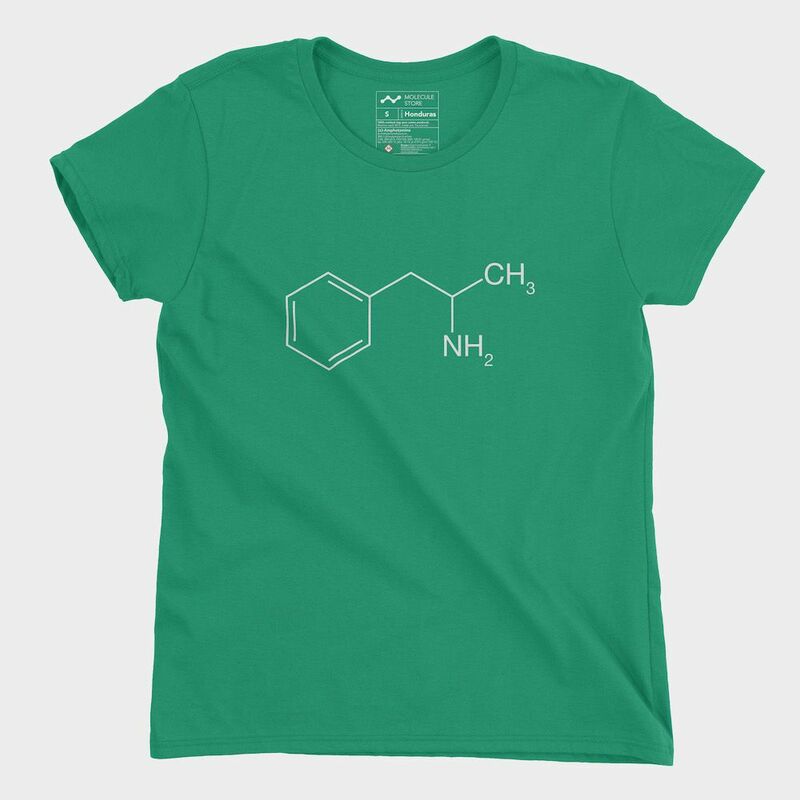 MDMA (3,4-Methylenedioxymethamphetamine) – colloquially known as ecstasy, often abbreviated “E” or “X” – is an entactogenic drug of the phenethylamine and amphetamine class of drugs. 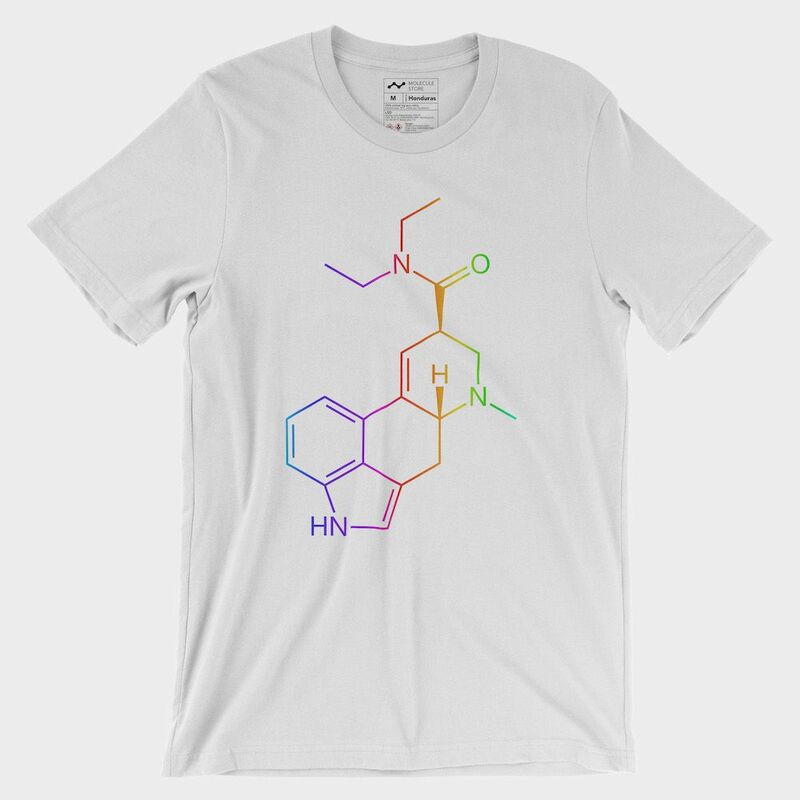 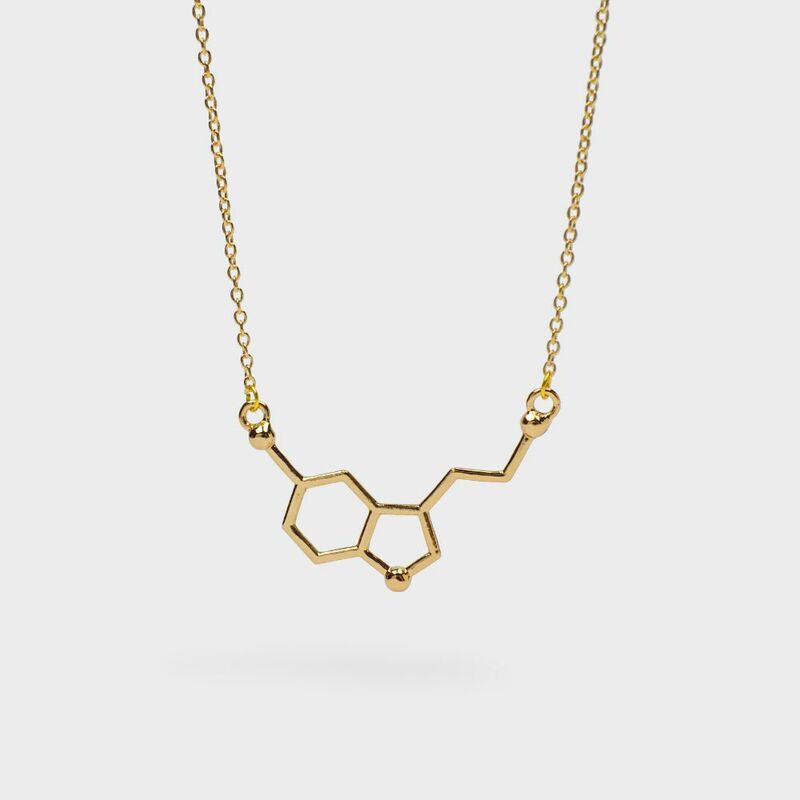 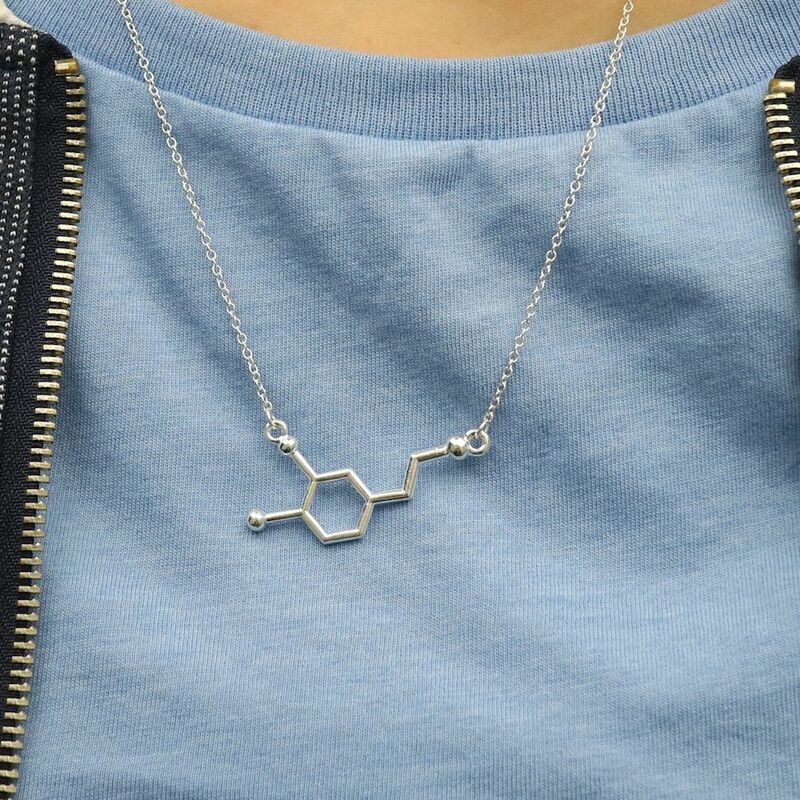 MDMA can induce euphoria, a sense of intimacy with others and diminished anxiety.